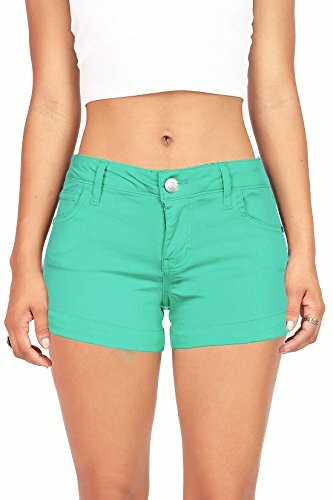 Low rise casual shorts with a cuffed design on the bottom. Traditional 5 pockets and zip fly front. Easy to pair with any style top and has a slightly stretchy fabric for a comfy fit!